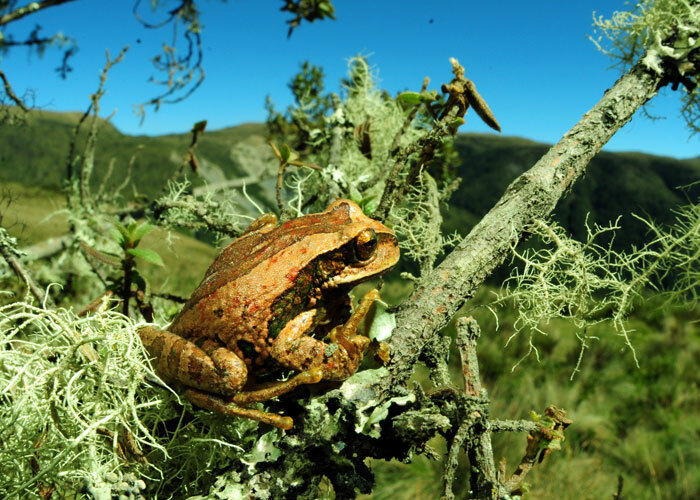 Two SIU researchers found that the frog species Gastrotheca excubitor is resistant to a deadly fungus because of certain bacteria it carries. These researchers may have just provided an important clue. The Carnegie Foundation for the Advancement of Teaching ranks SIU among the top 5 percent of all U.S. higher education institutions for research. SIU is a place where ideas and research are thriving. This is where we hang our hat. We offer research opportunities in wide-ranging categories. We have the funds and faculty available to make nearly anything possible. Find out what's available for graduate research. There are also graduate assistantships and fellowships. Our faculty is well-known for its standing in the world of research. SIU is home to numerous successful research specialists.